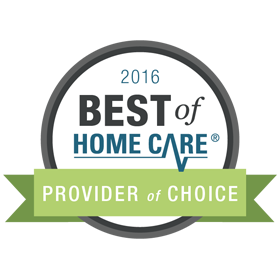 FirstLight Home Care strives to be the industry leader of the Northwest Houston and Woodlands in home care, respite care, and senior care. 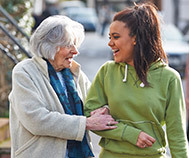 We work hard to ensure we have the most skilled and trustworthy caregivers. 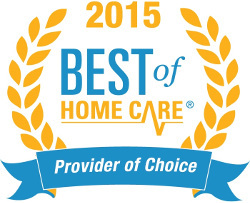 When you choose FirstLight Home Care to be your Northwest Houston and Woodlands home care agency, you can have peace of mind knowing your family is in good care. 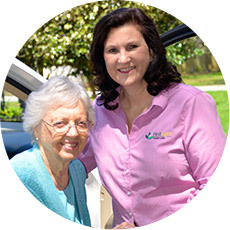 FirstLight Home Care of Northwest Houston is an industry-leader in providing home care, senior care, and respite care to loved ones of all ages. Our carefully administered Woodlands home care services allow seniors and those with disabilities to live a quality life, regardless of their location. 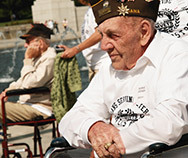 No matter what type of situation you or a loved one faces, FirstLight has a home care solution that can fit your needs. 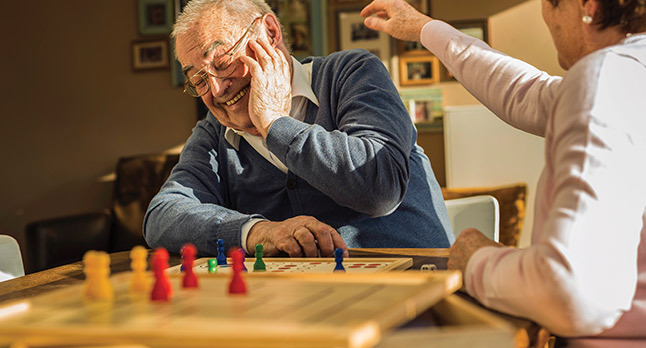 We provide senior care for those that may need only a small amount of assistance to continue living in their home, and even visits for those who want someone to talk to and share their life memories as they move through life. 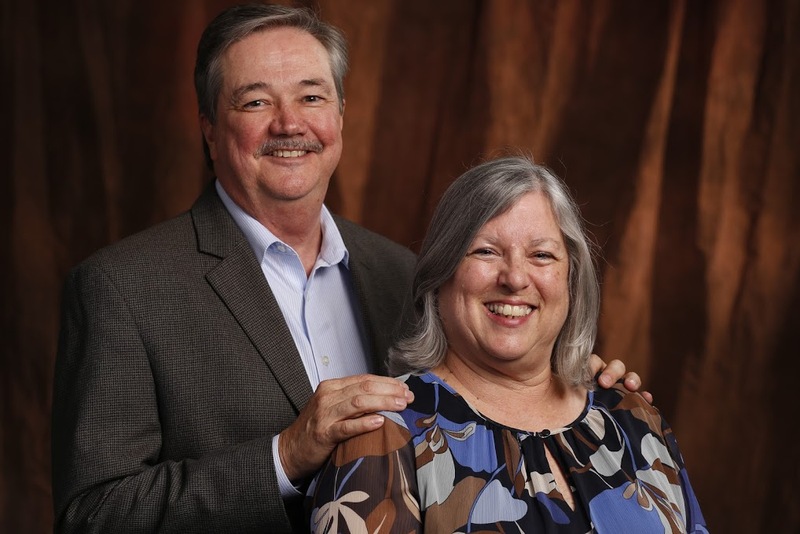 FirstLight Home Care of Northwest Houston has home care services available for those who perhaps need only an hour of help a day, but also offers home care services for those who require full home care. 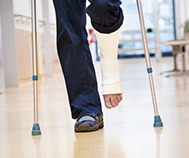 We offer complete companion and personal care services for seniors, new mothers, those recovering from surgery, or anyone in need of assistance. Contact FirstLight Home Care in Northwest Houston for any and all of your home care, senior care, and respite care needs.